Beres Hammond returned to headline the 2017 Westside Reggae Festival on Sunday, July 23! 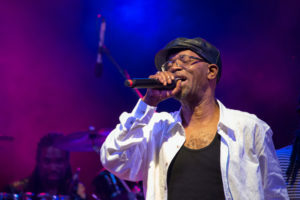 There isn’t an aspect of romantic relationships that Beres Hammond hasn’t transformed into a classic (reggae) song; whether written from the perspective of a keen observer or willing and sometimes unwilling protagonist, each is delivered with Beres’ signature smoky, soulful grit. 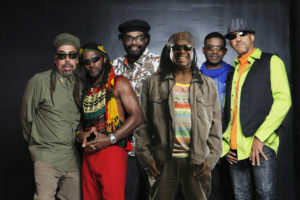 Joining Beres is Third World. Since 1973, the venerable group of “reggae ambassadors” has spread messages of peace and love through hits such as “Now That We Found Love”, “Try Jah Love,” and “96 Degrees in the Shade” and has received 10 Grammy nominations and the United Nations Peace Medal for those efforts.